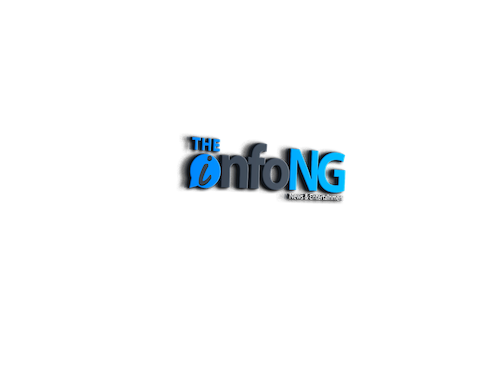 About TheInfo.ng : 411vibes now TheInfo.ng is a news and entertainment media outlet whose aim is to keep its viewers and fans updated whenever, however and wherever! We update you on all happenings in selected parts of the world but mostly Africa in particular. We bring to your very doorstep, anything, I mean anything you could ever wish for to keep you informed, be it entertainment news, world news, music, videos, lyrics, interviews, biographies and movies. TheInfo.ng – Delivering the latest information on news and entertainment within Nigeria, Africa, Europe, USA and rest of the world.